The Policy Handbook is intended to provide easy access to the most up-to-date policy information. The Plan of Organization approved at the Uniting Conference in August 2013, provided the foundation from which much has been accomplished in a short time. The result of growth and change in the organization is that many of the original policies have been added to, deleted or amended. 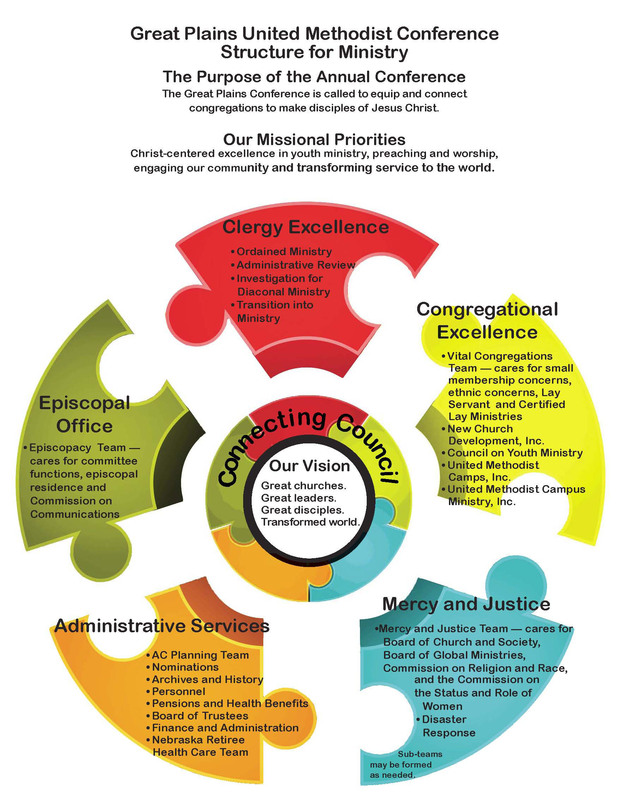 The (original) Plan of Organization is archived for historical reference, while this Policy Handbook will supply current revisions from which the work of the Great Plains United Methodist Conference is managed. Personnel Handbook for conference staff as of January 2019.